One year ago this Friday Delta launched the SkyBucks program to reward Delta FA’s and Field Service Managers for good customer service. The outsourced program with the focus to “strive for five” is all about the emails we often get after a flight. In other words your score can have a CASH impact for the crew. If they get 5’s it can mean a VISA card for them (once they save up enough SkyBucks points). Then, as mentioned, when they have earned enough points they can cash out for a pre-paid VISA debit card. I think it is very funny that they are NOT getting a DELTA AMEX card but a VISA card? 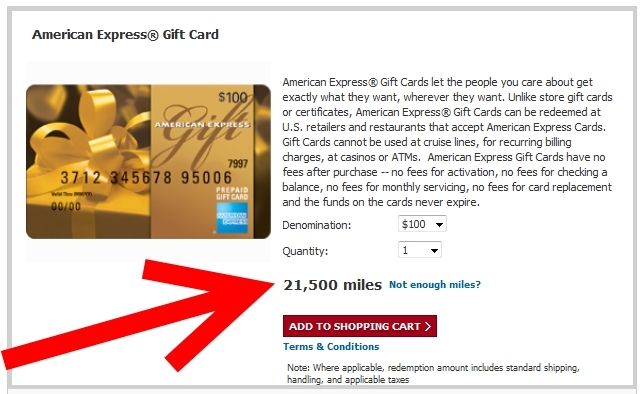 My guess is that even Delta thought it would cost way to much money to redeem Skymiles from AMEX to reward employees this way (as we have to from the Skymiles Marketplace)! Anyway, I just though you may find it interesting that your answers to an online survey can have a direct impact on Delta employees. I have not always taken the time to fill them out since I fly so much but from now on I will take the time to make sure I do as 9 of 10 times I am most impressed by the service level I get from Delta crews. ← ALERT: Scammers are now targeting Vanilla Reloads (don’t fall for them). It is good to know about the Skybonus Program. What value if any is providing a Delta employee with a Job Well Done certificate that we get with our medallion credentials? Thanks. @john – they have value too. You can also give those to phone reps and Skyclub reps.
Good info as usual! Thanks! I had no idea what they did with the surveys. I do not do them sometimes because I forgot about the flight. By the time the survey arrives I may have had 2-4 segments completed. I will make sure I fill them out from now on. Most flights they deserve credit! I usually do take the time to fill out the post-flight questionnaire. However, a 5 indicates excellence and that is rare in the air. I do give some 5’s but probably not five 5’s on one questionnaire. My iTunes card does not work. Apple says it has not been properly coded. How can I get help. @Jill – what are you talking about? I have recieved sky bucks every month since it’ initiation.May, June, July -total of 0. I am a 47 yr. original Delta. Have always been anxious to help in the other cabin when work in one is done. 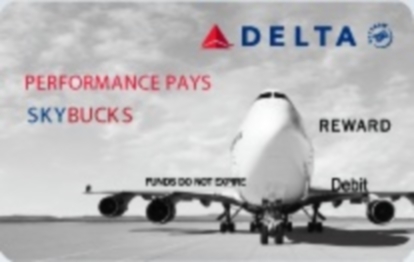 It is just the Delta Way! But sometimes you cannot control what goes on in the opposite end of our very full airplanes. I recently had a great experience with a wonderful team in BE elite coming home fromZurich.No question in my mind that we would have received all fives from the customers that we enjoyed and I have no doubt that we were all 5’s and felt very proud about it. So, possibly, one FA in the economy cabin is the deal breaker ? Please tell me how this is an “enhancement ” to the program ? My SkyBucks account is not updated. No option to talk to a person and get correction on my account. I was on the phone for one hour try to speak to someone the only information I got is an email address. My account ever going to be updated? @Claudia – You realize this is just a blog about Delta – NOT – Delta itself. You will need to contact Delta (maybe via the DeltaNET? )!